The Ocotlan Zapotec are an indigenous people group who have migrated from the mountains of Southern Mexico and who maintain much of their pre-Columbian language and culture. They are one of the wide variety of current Zapotec groups who made up the ancient Zapotec, whose roots go back at least 2,500 years and who were once the dominant culture in the Valley of Oaxaca in Mesoamerica. The Zapotec built massive complexes such as Monte Alban, developed an early system of writing, produced finely crafted jewelry, and competed for dominance with the Aztec before the arrival of the Spanish. Their villages of origin in Mexico tend to be small, rural farming communities with little to no economic opportunity. As a result, many of them have emigrated to the United States, but maintain very strong cultural, family, and financial ties to their communities of origin. Money remitted to their home villages is a vital lifeline for those who have stayed behind. Their primary languages are Spanish and Ocotlan Zapotec. Many are oral learners and do not read or write in their own language. While some Ocotlan Zapotec are monolingual in their native tongue, others have also learned Spanish, and children in the public school system in the USA are frequently bi or tri lingual. The primary religion practiced by the Ocotlan Zapotec is a form of Cultural Catholicism layered over their traditional religion, and is rooted in the reverence of santos and spirits in nature. Their religion is expressed through traditional fiestas, rites, and customs. 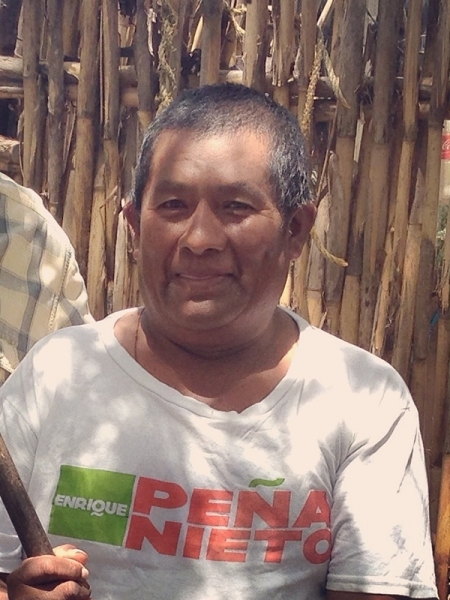 Pray for Ocotlan Zapotec believers to boldly proclaim the gospel to their people. Pray that the barriers of traditional Zapotec religion would be broken down. Pray for more workers for the harvest, both for the Ocotlan Zapotec in the United States, as well as those in Mexico.